Children should have their bookbag in school everyday. Please try and keep their reading book and reading record in the bookbag ready for when we read with them. We will also put letters, new phonics sounds and other bits of information in there, so make sure you check them regularly. Children earn the class a spot on the reading rocket everytime they read with an adult at home. Please make a quick comment in your child’s reading record so we know when they have read. When we reach 100 we will get a prize! 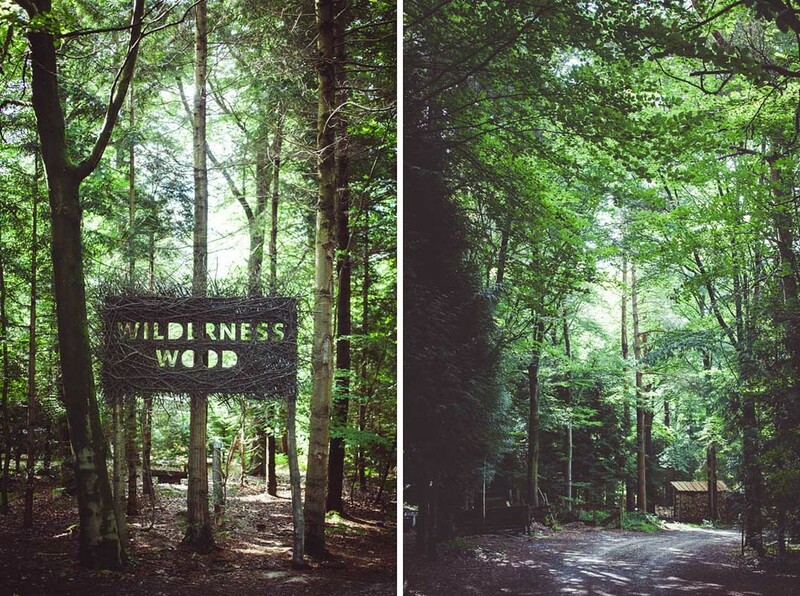 We had a wonderful time at Wilderness Woods! The children were really well behaved and so engaged in all the activities Photos to come soon! We are so excited about our trip! When we get back we will write about the things we did so you know all about it. We have been learning about the seasons and looking for signs of Spring. 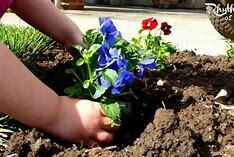 We will also be planting seeds and plants (Thanks for the donations!) and thinking about how things grow. We’ve been making observations of different leaves, seeds and plants and will even try making some predictions about what will happen to a carrot top left in a dish of water. In maths we are consolidating our understanding of numbers to ten and using this in our play. This might be by finding out who has the heaviest dinosaur, playing board games, sharing lego bricks fairly counting our collections, number puzzles and lots more! In phonics we continue to learn digraphs (two letter sounds) and we are starting to use these sounds to help us when we write lists labels and stories independently! Children will need a white PE top and shorts in a PE bag. Please name all items as you can imagine what it might be like with thirty children getting changed at the same time! It is useful to practice getting in and out of clothes at home. 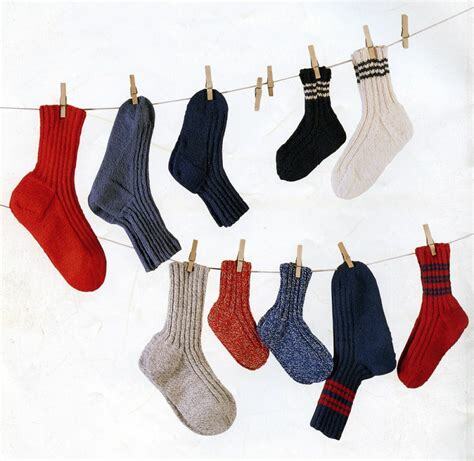 Socks can be especially tricky! Take a look at our topic webs to see what we’ll be learning about each term. 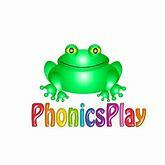 Each Friday your child will bring home new letters and sounds we have been learning. Please practise these at home. Every week your child will read with us 1:1. We will help them change their reading book which is levelled appropriately for them. When they read with you at home, please fill in their reading journal. 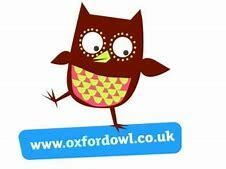 The Oxford Reading Owl site has access to free e-books each with their own activities to help develop reading comprehension. All you have to do is sign up and log-in! Practice counting up to 10 (then 20) objects. e.g. Laying the table for 4 people, counting steps, counting the pairs of socks that come out the wash etc. How many ways can they make 10? What happens when you take objects away or add some on? 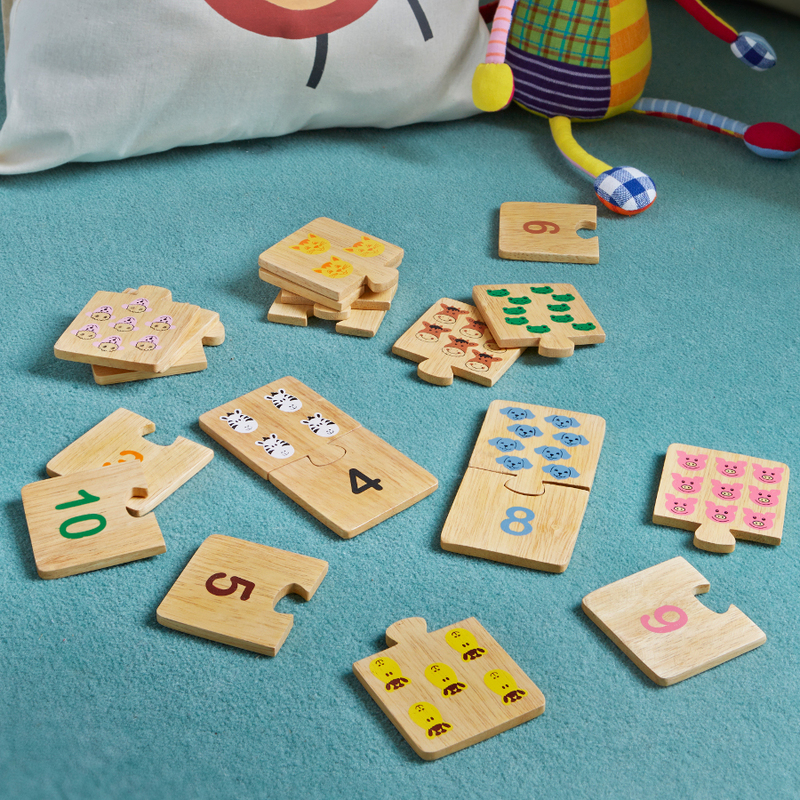 Play games with dice/dominoes – encourage your child to spot number patterns.